Many of you out there are already taking part in content marketing. 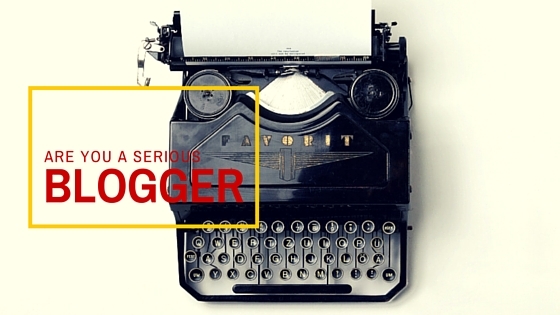 One of the best ways to do it is through blogging. It’s simple to set up and get started. I have discussed a few ways to blog. I will update this soon and compare features! 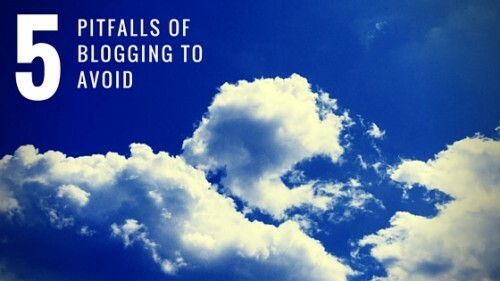 But what are some pitfalls you may face in blogging? I have picked 5 to focus on. All five may not be a part of your blogging strategy. A few many come in handy if you are doing blogging relations! I think this is the biggest mistake people make. They do a Google search for an image and then put it on their blog. Just because a picture is on the net doesn’t mean it’s safe to use on your blog. This is the biggest DO NOT DO! If you have researched stock image companies they can be very expensive. There are a few different services, like Canva, that offer free or reduced priced pictures. If you love a picture you can always contact the owner and ask permission to use the picture. They may ask for attribution or a small fee to use their art. Also services like Flickr and Google Image search will allow you search for “attribution” Creative Common license. Meaning you can use their image but you need to credit (and its always nice to link to them as well). In a previous post “How to make your own stock photos” You can create your own images with your phone and a few apps. Don’t fall into the trap of using what ever pictures you find. Spelling and grammar is very important. Being dyslexic this one is harder for me. Let’s face it things get missed and an occasional typo will happen. But having consistent problems will run away readers. The first thing to do is run spell check. This won’t catch everything but it’s a good start. If you’re like me you will misspell a word that is another word! Then you can check your grammar in an app like Hemingway App. It will tell you about run on sentences, fragments and more. It’s a free app on the web. However if you want something more in depth you can get a subscription to Gramerly and other services. Ok, I”m GUILTY of this one. Creating content is hard on a regular basis. You don’t want to redo content too often or you don’t want a long pause between posts. Its important that you get in tune with your readers. In some industries you can post a few times a day. While in other industries it maybe weekly or a few times a month. It all depends on the news and events happening in the industry. Look at your analytics and see what people are reading. I”m a firm believer that you make content that readers will find valuable. However, don’t pander to your audience. I heard something once “When you start producing content that match your reader, your content will suffer.” Meaning, yes you create content of value. 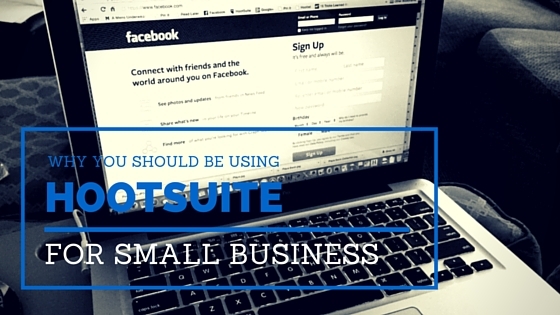 You will have posts you need to publish that your readers may not know they want. Try to be consistent in publishing. If you start putting out 4-5 posts a day and readership goes down, it may mean your readers want less. Also on the converse if you put out content a few times a month and no readership grows. Produce more and see if you get better results. I personally am not a fan of paid posts. I think they have the potential to diminish the reputation of a blog. That being said sometimes and in some industries this could be a good thing. First thing is you need to do is disclose that this is a paid or sponsored post up front. I would also go a step further and create a page that explains your process for accepting paid posts. Including information on how to submit a post for consideration and why you are doing them. The more transparent the better I feel. If you are a retailer or deal with the public you may run product reviews. If the product was furnished by a brand for review. You must disclose up top that (insert company) furnished this product. I was under the impression that it had to be in the post but didn’t matter where in the post. Upon investigation I found out it needs to be front and center. This is so you won’t purposely mislead someone. Note that FTC guidelines change and what was acceptable one year may change the next. If, however, you don’t accept free products/services for review you do not need to include these disclaimers. 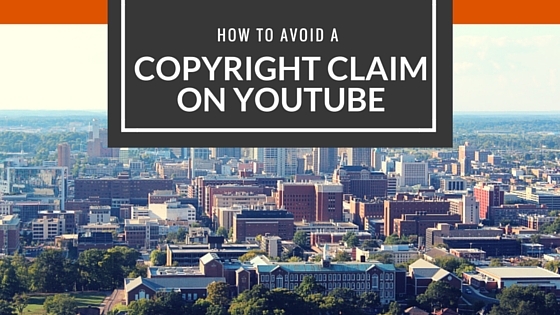 As mentioned above linking is something you need to pay attention too. Another clarification I found out involves the No Follow link. If a company furnishes a product, it’s considered a payment of sorts. So links need to have the No Follow tag in them. This was a step that just came to my attention. There are a few plugins in WordPress that can help you include the No Follow tag.